“I’m convinced that our traditions predate religion,” … “There are so many common traditions like wedding canopies that come from our human roots, and as such resonate at a wedding in a very dramatic way.” Rabbi Jill Hausman. 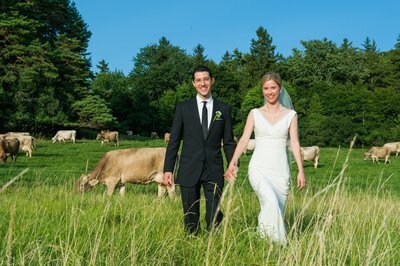 As a Vermont wedding photographer, I get to travel to the most beautiful places, see the most incredible designs, and work with the most talented people. As somebody who eloped, I always love seeing all the fun and stunning elements my couples incorporate into their weddings and I’m particularly fond of arbors. Not sure why but there’s something about them. A wedding arbor can anchor your Vermont outdoor wedding ceremony, serve as a backdrop for wedding photos, or bring a new meaning to your wedding celebration much like the chuppah symbolizes the home that the couple will build together. Throughout the years of photographing weddings across Vermont and New England, I’ve witnessed my couples create beautiful designs and truly make these arches their own. With flowers, fabrics, hops (! ), using either the venue’s existing arches or creating their own from scratch … I’m always blown away seeing their beautiful creations. Michelle & Ryan created this beautiful birch arch with gorgeous pops of colors, perfect for an outdoor summer wedding in the Northeast Kingdom. Believe it or not, this was an Oct. 31st wedding (not Halloween themed) at the beautiful Mountain Top Inn in Chittenden. Knowing that there wouldn’t be any foliage left that late in the season, Lucy & Sean had this beautifully decorated arbor with pink roses, hollies, and eucalyptus. 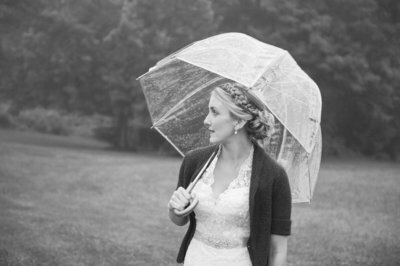 Another gorgeous fall wedding in Vermont! I positively adore this rustic birch wedding arbor with its deep burgundy and yellow pops of color against the foliage at the 1824 House. I’m sensing a birch wedding canopy theme. 🙂 Molly & A.C.’s aunt was a florist in a former life and went all out for their Lake Willoughby wedding. 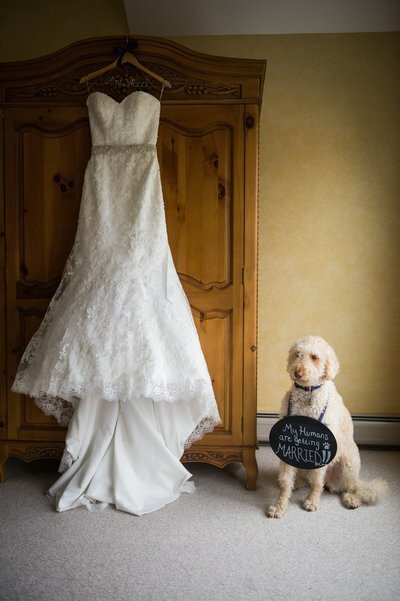 Liz & Ian were able to upcycle the wedding decor of the wedding that took place at Lareau Farm Inn the day before their wedding. Staying true to the “beer theme”, they added hops to the flowers & decor to make it truly their own. Not one but two more Mountain Top Inn wedding arbors for your wedding flower inspo – one outdoors and one indoors and both equally stunning. I love, love, LOVE the simplicity of “just” the birch arbors framing the couples in front of these EPIC backdrops overlooking the Northeast Kingdom and Lake Willoughby. We’re so darn lucky to be living and working in such an amazing area! More gorgeous wedding canopies wrapped in fabric. Some venues, like the Red Clover Inn, have such amazing natural features such as this apple tree that any arbor would only distract from its beauty. And then there is one of my all-time-favorite venues – Hildene in Manchester, Vermont. Foliage or no fall foliage, the sweeping vistas and manicured gardens are epic regardless of the season. You could add an arbor or decided to go “arbor less”, the photos are going to be stunning either way.